Imagine losing half of you. At one point, you’re tipping the scales at more than 350 pounds, and later you stand some 200 pounds lighter. Before her weight loss surgery in 2009, Michelle Hoover often used a scooter to get around. Because physical activity made her reach for an inhaler, much of her day was spent in a recliner. Michelle’s doctor told her she wouldn’t live to see 50. That news—coupled with a life of type 2 diabetes, high cholesterol, elevated blood pressure, sleep apnea, decreased lung capacity, and bad knees—helped Michelle decide to undergo gastric bypass surgery. Michelle’s weight loss decision created a 489-pound family weight-loss tsunami. Her husband, John, and son, Matthew, also overweight, suffered from diabetes and high blood pressure. They watched Michelle lose 100 pounds in one year, go into diabetic remission, cut her meds in half, and regain her lung capacity. Within two years of Michelle’s weight loss surgery, John and Matthew opted for the same procedure. At his heaviest, Matthew weighed 376 pounds. He was an active guy at heart, but his weight held him back from hiking and motorcycling with friends. John had the least weight to lose—a goal of 100 pounds. His real motivation for weight loss was to control his type 2 diabetes and get off insulin. 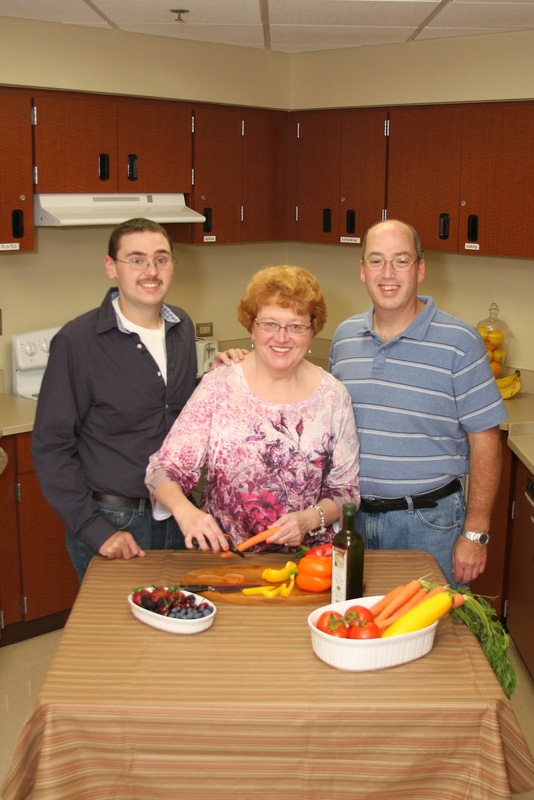 In 2011, within several months of each other, Matthew and John underwent gastric bypass surgery. Three years and three bariatric surgeries later, the Hoover family looks and feels very different. Michelle stands 218 pounds lighter, John is 20 pounds away from his 100-pound weight loss goal, and Matthew weighs in at 185 pounds. The Hoovers have eliminated or cut down their diabetes, blood pressure, and cholesterol medications. John is completely off insulin. This spring, John joined Matthew and bought a motorcycle. Michelle had knee surgery and is now on the back of John’s ride. The Hoover family, before their weight loss journey. Matthew, Michelle, and John Hoover, together, more than 489 pounds lighter!